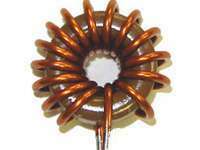 Custom Coils has been in the business of custom manufacturing antenna coils for many years. At Custom Coils, we can leverage our expertise and technology to deliver solution driven antenna coils in endless styles, shapes and sizes. Our products are used throughout the world in many different environments like military, oil and gas, industrial instrumentation, just to name a few. We utilize an extensive range of first-class arbors and winding mandrels in the antenna coil winding process to ensure precision. In some cases, we might not have the tools or mandrels to match your project, we can develop them in-house. With our superior winding technology, we ensure that even coils with high turn counts can be wound to a given specification. We possess winding machines and techniques that allow us to wind custom-shaped and sized antenna coils up to 2.5ft x 3ft in size. 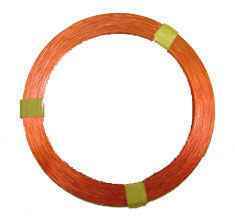 We use bondable wires when producing antenna coils. 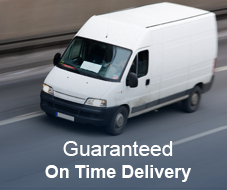 This allows us to meet almost any operating current requirement. These bonded coils are an alternative to a bobbin-wound coil in and perform better in certain applications. We work only with approved suppliers for sourcing raw materials of various kinds. This helps us maintain the quality of final assembly. 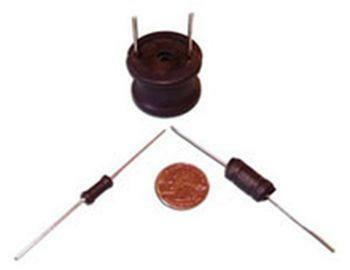 We source only quality materials such as steel, PVC, and ferrite for winding antenna coils. 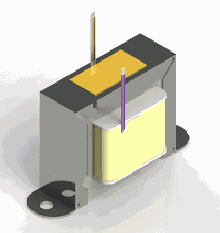 Our ferrite coil antennas have been used extensively in many applications, including RFID. Also, we use reliable industry leading insulation tapes and epoxies to protect antenna coils from any physical or environmental hazard. Furthermore, our continued investment in several antenna coil winding machines has given us the capability to wind coils from 3 inches to 24 inches long. We can customize an antenna coil to meet the number of turns, the conductor type, and the inductance specification to best match your application requirements. At Custom Coils, we believe in quality and we strive to produce magnetic components with zero defects. 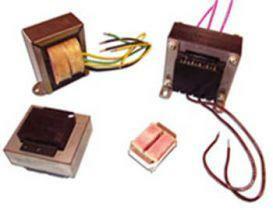 The entire antenna coil winding process undergoes stringent quality inspection. 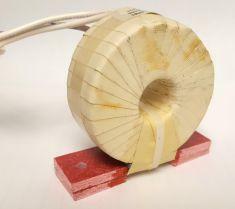 We use Voltech AT3600 Transformer Testers to test the antenna coil specifications such as inductance and resistance. Our sales manager can help you better understanding our processes. Contact us with your specifications to custom manufacture a coil antenna. We ensure customer satisfaction through excellent design, unmatched manufacturing processes, and timely delivery. Have a question about a antenna air coil or any other custom magnetic assembly? Ask our skilled experts can solve all your queries!